Perhaps this has happened to you. You come home and find your mild-mannered pet has ravaged a curtain or torn apart a shoe from your closet – objects she has never paid attention to before. What is going on here? It could well be a case of misdirected aggression from your dog or cat. Have you ever been upset with your boss at work and taken out your frustration on a co-worker instead? That is a form of misdirected aggression. Dogs, who are social creatures living in a hierarchal environment, do the same thing. 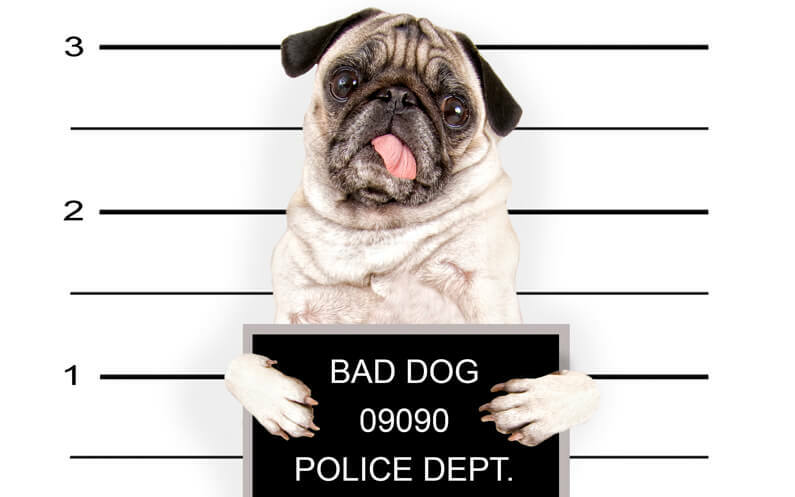 If a dog is upset or out of sorts or challenged, he may lash out at an alternate target. Which could well be your favorite sofa cushion or TV remote. Cats, who operate more as independent contractors, are especially prone to misdirected aggression. When a feline routine is disrupted a cat can take out its displeasure in myriad mysterious behaviors – including aggression towards you. Understanding an incident of misdirected aggression is critical. Your pet is demonstrating an appropriate behavior but choosing an inappropriate target. If you can analyze your pet’s surroundings you can perhaps decipher the cause and correct it through counter-conditioning. One way a pet sitter can help is to minimize disruptions in your pet’s daily routine during your work and travel schedules. Stress reduction helps keep anxiety levels low and property destruction to a minimum. At TLC we can help pet owners assess common redirected aggression in pets and help channel that energy into appropriate responses. If you have questions about redirected aggression in pets or general questions about pet care, you can contact Kara Jenkins, Owner of TLC Pet Sitter. We are also available by email at info@tlcpetsitter.com.